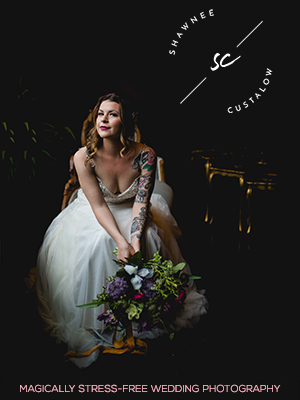 8 Reasons to Have a Seattle Wedding — Catalyst Wedding Co. 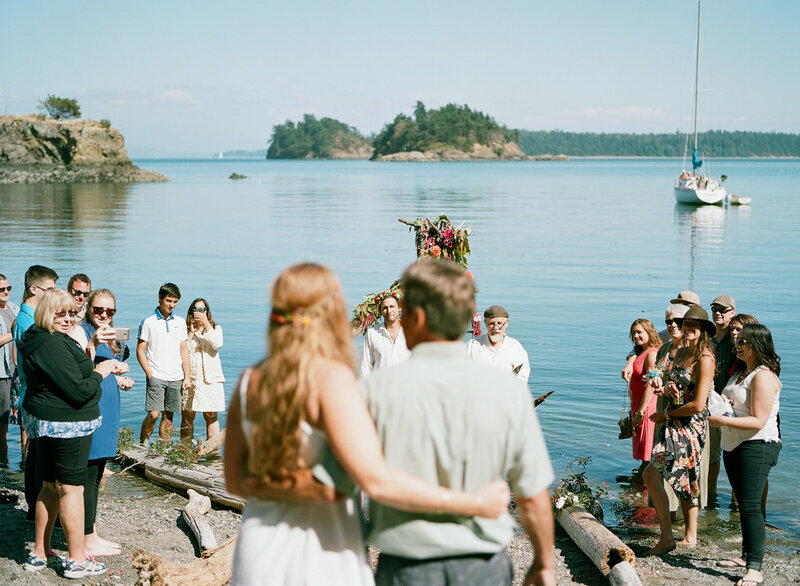 If you've ever considered a destination wedding in Seattle, we'll convince you to go for it. 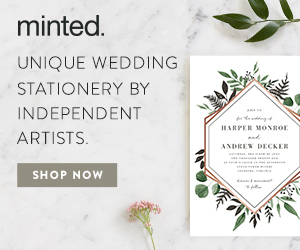 And if you're lucky enough to already live around the Emerald City, then you already know how special Seattle weddings can be! 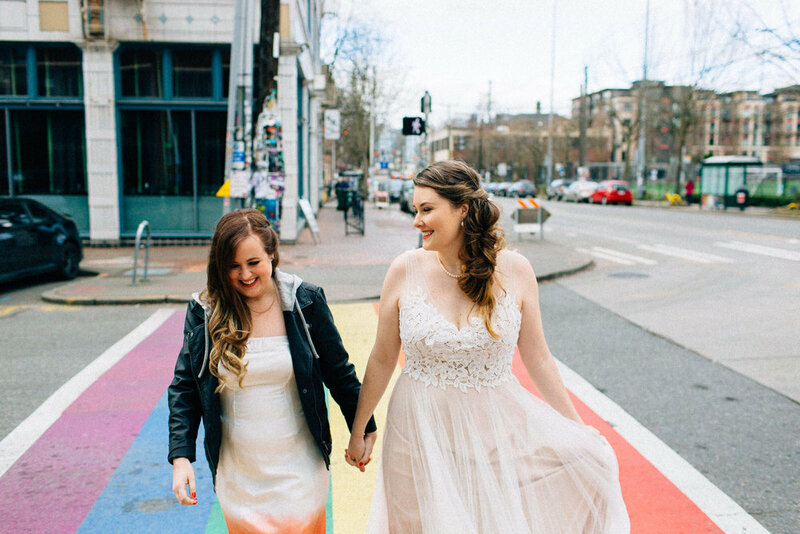 Seattle goes big on love celebrations, spending $15 million a year on just wedding venues, catering, and rentals. 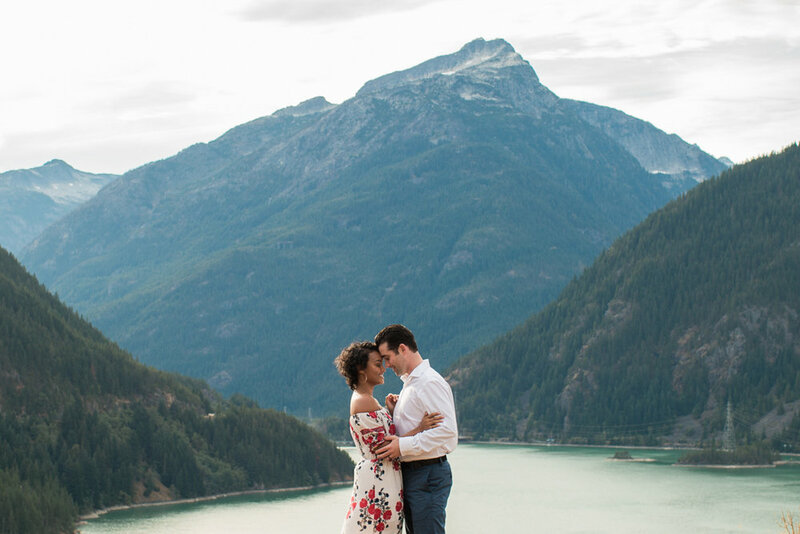 We've compiled our favorite reasons we love Seattle weddings, too! 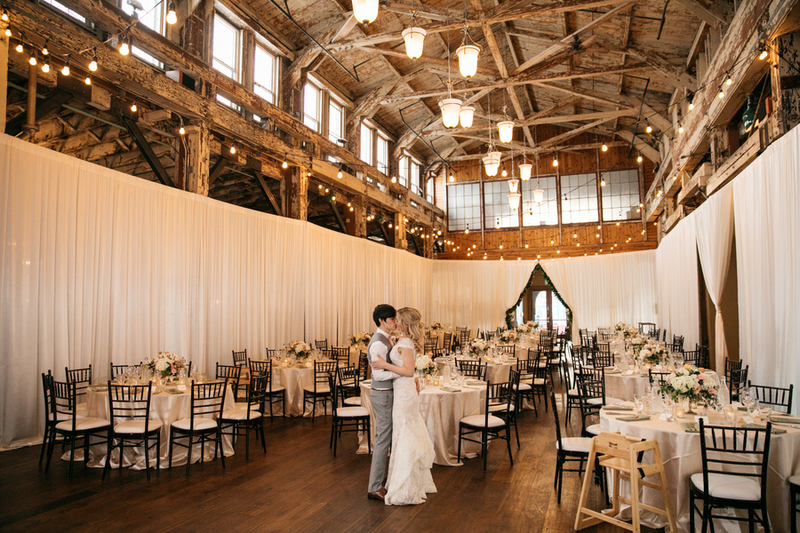 Here are eight undeniable reasons to consider having your big day in Seattle. 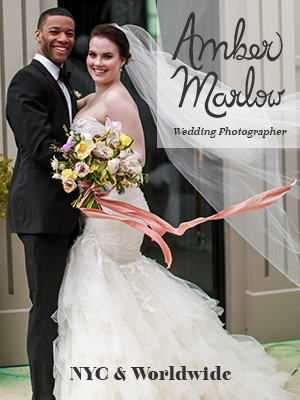 Jamie is the owner of Jamie Carle Photography and resides in Vancouver, WA. Their background was always in videography. They were an AV nerd in high school and president of their school video club. When college came, Jamie decided to major in graphic design and put video second. They became pregnant — and knowing they’d be a single parent — they made the choice to put off school while they worked, scraped, and saved. One way Jamie was able to stay creative and sane was photography. Through thousands of photos of their baby, Jamie was able to keep doing something really special. Jamie found a new passion and moved from their own child to other children, which then expanded into all kinds of family portraiture. Jamie was asked if they offered wedding services, and at the time was floored. Jamie became a second shooter for another photographer and learned some ins and outs of the wedding business. This has since become their favorite thing to do — capture love and tell your story.